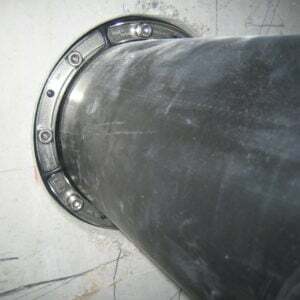 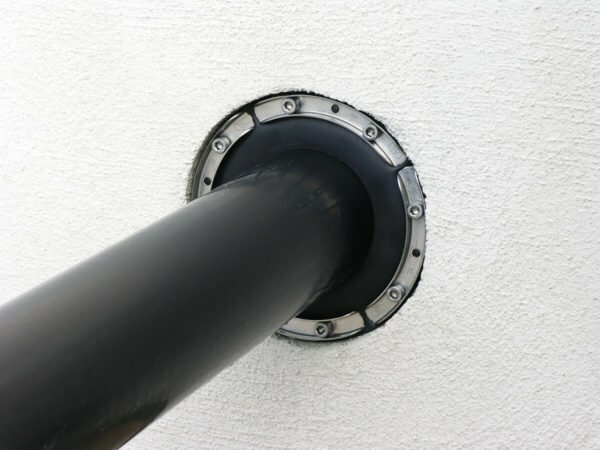 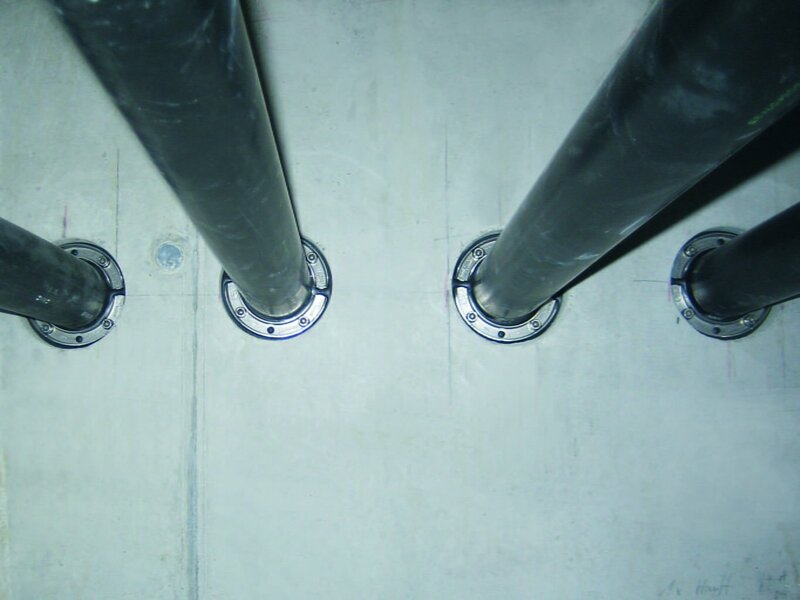 For sealing new pipes to be installed or pipes that have already been laid in core drills or wall sleeves. 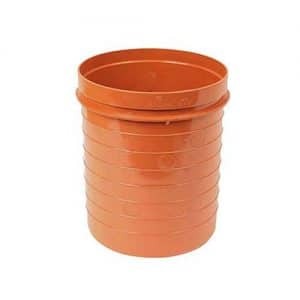 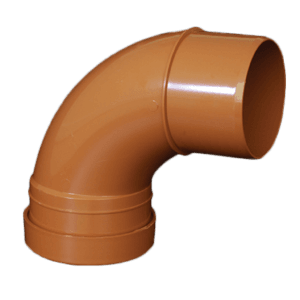 Available for delivery for all standard pipe sizes. 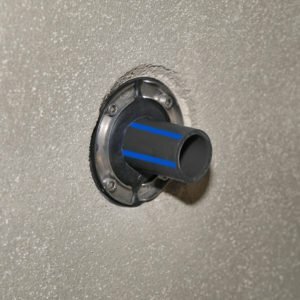 Use to easily seal pipe through concrete wall. 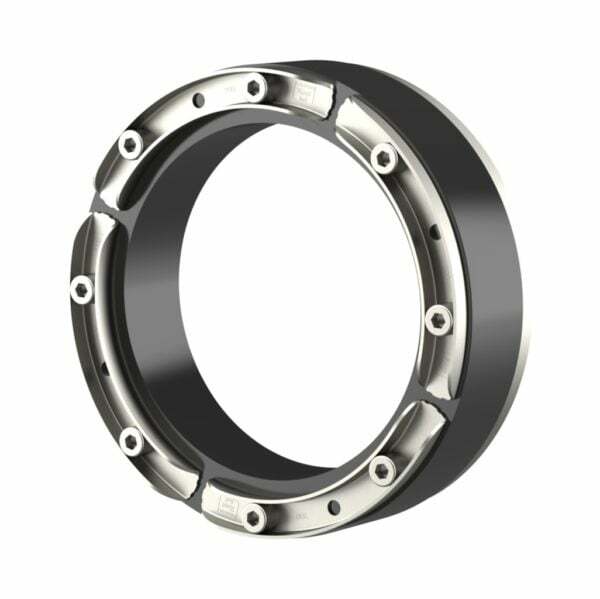 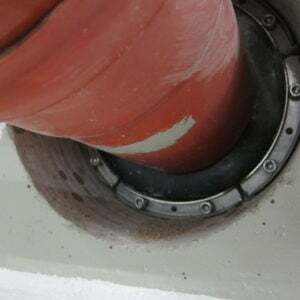 The innovative press clogs from Hauff-Technik provide you with every possible chance for reliable sealing of core exercises or wall sleeves for a number of pipes. 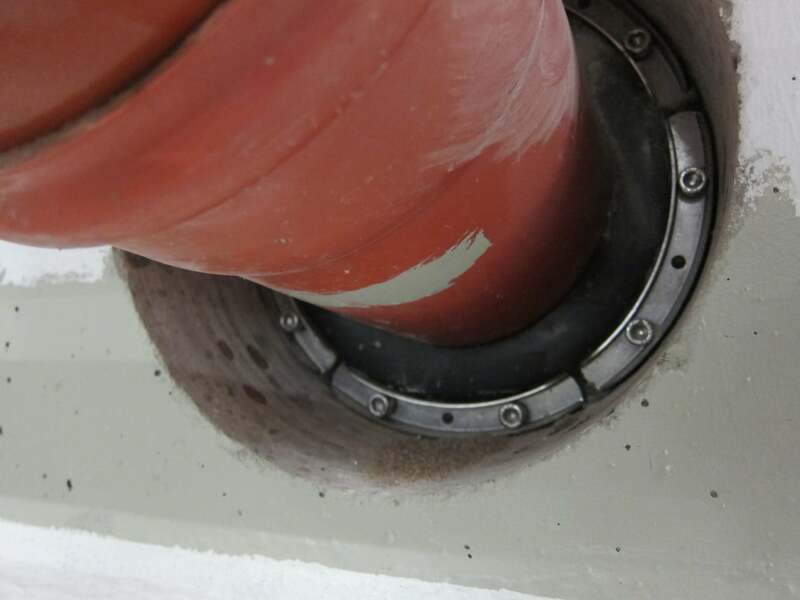 These range from closed seal inserts for first time installation to divide seal inserts for retrofit sealing of pipes which have already been laid. 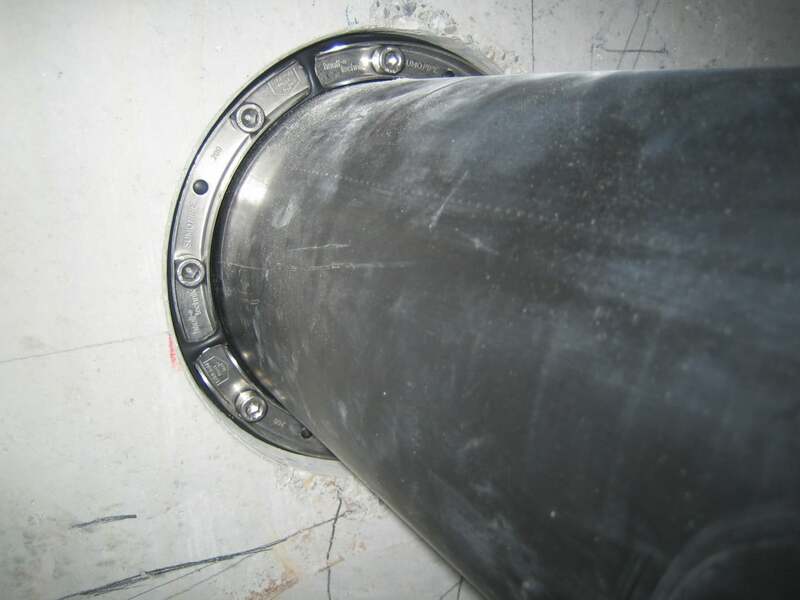 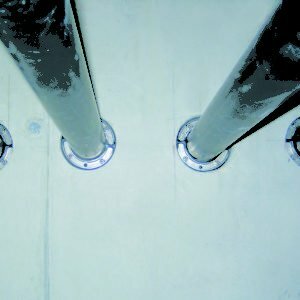 We can offer the perfect press seal for each requirement and task, be it tailor-made into the millimetre or appropriate for universal use on site, centric or eccentric. 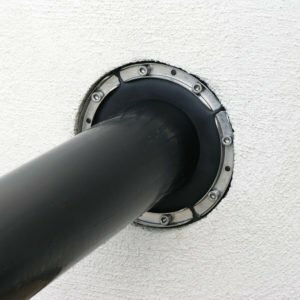 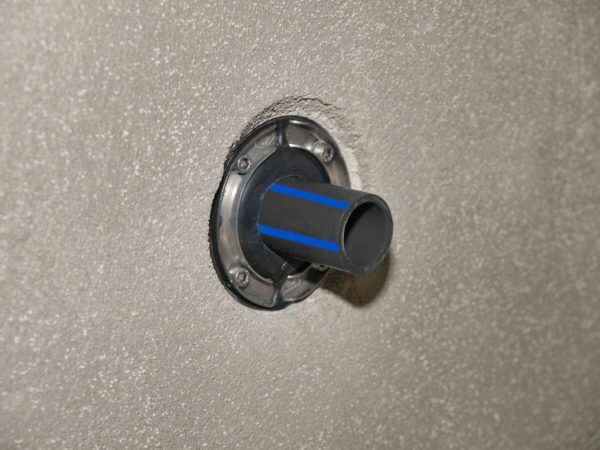 Quick and cost-effective.Use to easily seal pipe through concrete wall.